Cherokee Taxes, Beautiful One Level End Unit In Like New Condition. Tall Ceilings And Lots Of Natural Light Make This Home Feel Wide Open. Granite Kitchen With Stainless Appliances Has Room For Caf Table Plus Eat-In Breakfast Area, Separate Room For Dining Or Office, Hardwoods On Main. Great Room With Gas Fireplace. Large Master Suite W/ His And Hers Closets, Secondary Bedroom W/Full Bath. Private Encl Courtyard Patio, 2 Car Garage W/Epoxy Floor. The average asking price of a 2 bedroom Woodstock condo in this zip code is $345,817 (19.3% more than this home). This condo is priced at $201/sqft, which is 3.2% less than similar condos in the 30188 zip code. 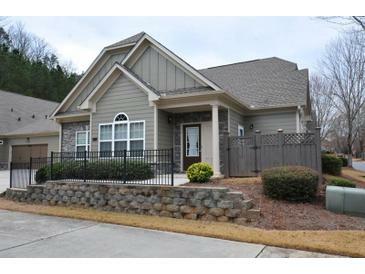 127 Glens Dr, Woodstock GA is a condo of 1445 sqft and is currently priced at $289,900 . This condo has 2 bedrooms and was built in 2005. A comparable condo for sale at 342 Park Creek Rdg in Woodstock is listed at $275,000. This condo on 127 Glens Dr has decreased in price by $10,000 and the last change was on 2/27/2019. 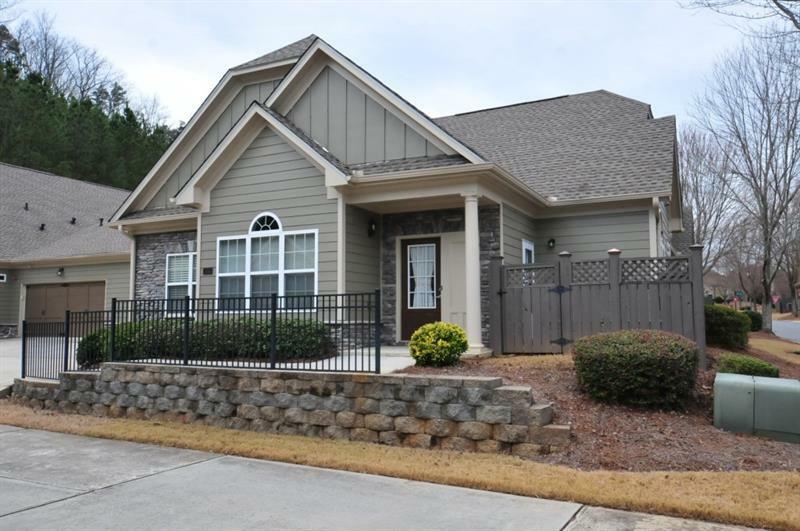 In addition to condos, EasyStreet also makes it easy to find Homes and Foreclosures in Woodstock, GA. Hearthstone, Toonigh Crossing and Fieldstone are nearby neighborhoods. MLS 6129576 has been posted on this site since 2/8/2019 (75 days ago).